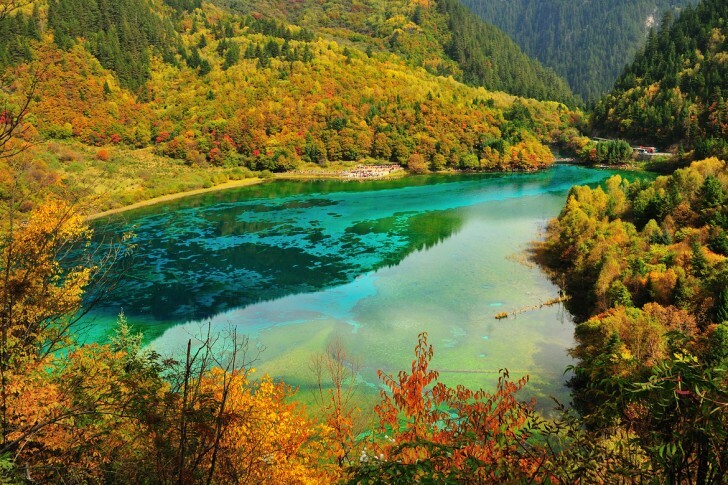 Five Flower Lake, China | 8 Most Beautiful Water Landscapes From Around the World! 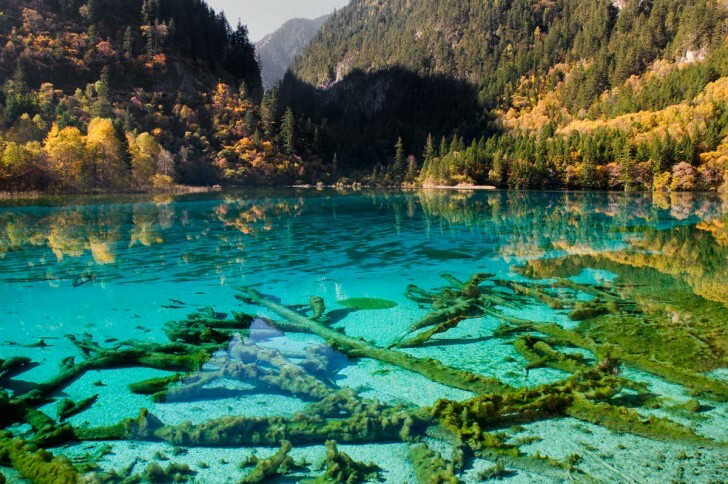 Five Flower Lake is a shallow lake filled relic fallen trees rising above through the crystal clear waters. Five Flower Lake also called Peacock Lake. Definitely must see place for nature lovers!